Many people these days rely on the Internet to meet new friends or find potential mates. 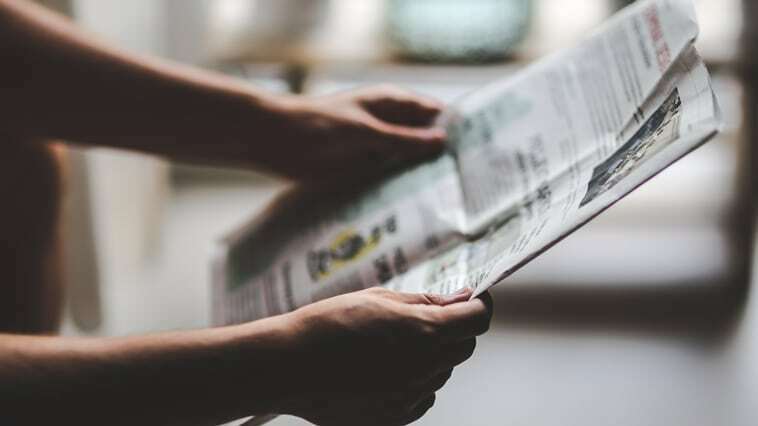 Unfortunately, the Internet also provides con artists and other unsavory characters the ability to hide behind the veil of an avatar or social media profile. A big part of protecting yourself online is knowing how to spot a catfish in the web’s dark waters. Most often, Catfish go where people spend their leisure time looking for others to chat, trade photos, or flirt with. A lot of people arrive in these places with grand expectations of developing a relationship. 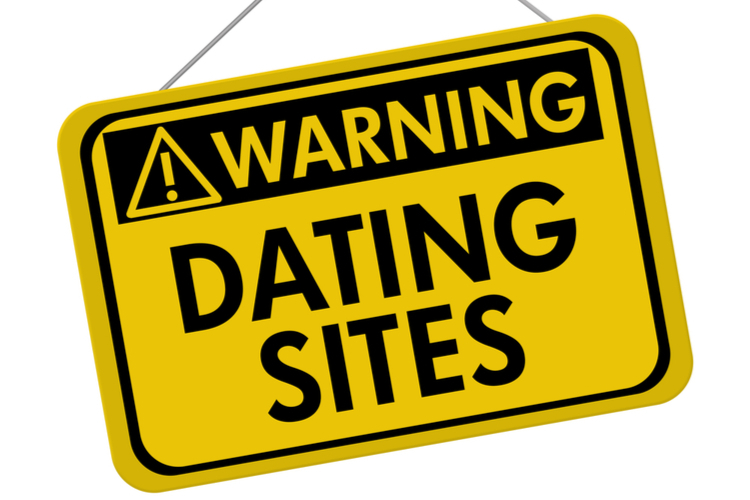 They lurk on social networks like Facebook and Instagram, or on any of the services in the vast sea of dating websites. Anywhere people look for attention or companionship, you can bet catfish are feeding. The reasons why a catfish assumes a fake profile are varied, but the endgame is always the same. They’re getting a kick out of convincing someone that their online identity is real. 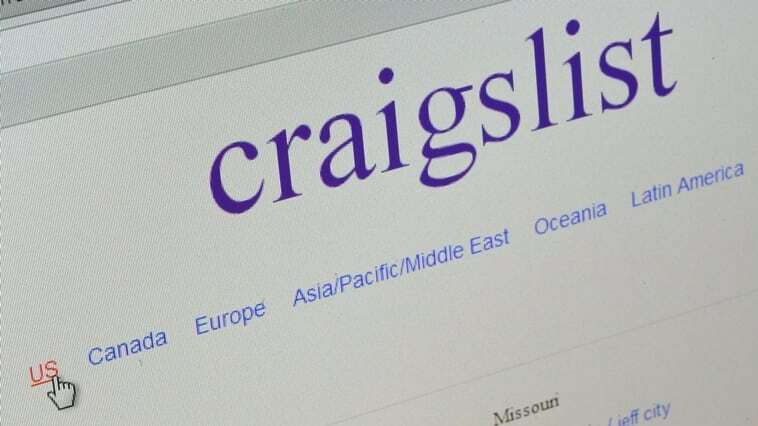 On dating websites, a catfish can try to impress their target with a fake identity and pictures that aren’t them. They might do this thinking they can groom their target into liking them. More serious situations involve a fraud scheme where the target is fooled into sending money to a fake romantic interest. The old saying that “if something sounds too good to be true, it probably is,” very much applies here. For the vast majority of people who don’t view themselves as exceptionally attractive, receiving several messages from someone with model good looks is reason enough to be suspicious. The photo might appear to look almost too perfect, or extremely professional. There’s a way to check to see if this is a catfish photo by doing a reverse image check on Google. Download or copy the image of their picture and paste it to Google’s image search bar. 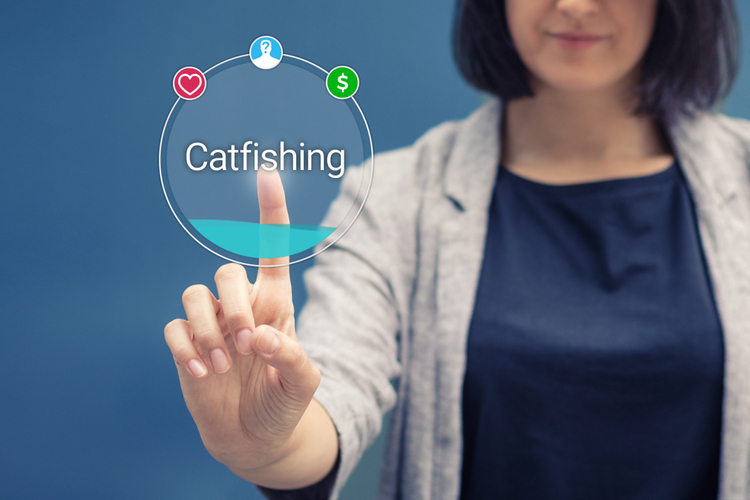 If they’re a catfish, Google will most likely find the image linked to different websites and other names associated with the photo in the search results. You can also very easily verify their identity in the process of your communication online. Ask them for a mirror selfie holding a sign with your name on it. Any excuse or alternate photo offered is a red flag. If someone is a catfish, be prepared for them to get defensive or act disappointed by you insisting to see a real-time photo. There are other common catfish tactics that are dead giveaways that anyone should question. Many catfish are in foreign countries, so their grammar, spelling, and use of common English might appear substandard. In obvious cases, it’s outright terrible. They often also come off as very pushy and eager to move the relationship on the fast track. They will react to any uncertainty on your part by acting emotional or acting disappointed that you don’t trust them. With practically everyone having access to FaceTime or Skype these days, you can quickly cut to the chase by telling them you want to video chat. Or simply tell them you want to meet. If they claim to be local, insist on a very public place that’s well lit. A common red flag with a catfish is if they’re very particular with when they’re available to talk or chat. If a week goes by and the person is still unwilling to meet in person or by video chat, it’s a good idea to move on. Catfish in foreign countries commonly have a strange story to back up their reclusiveness. They might claim to be in the military or have a very unusual job. It might be a family situation, or they live in a remote village. Whatever appears out of the ordinary is definitely a red flag. 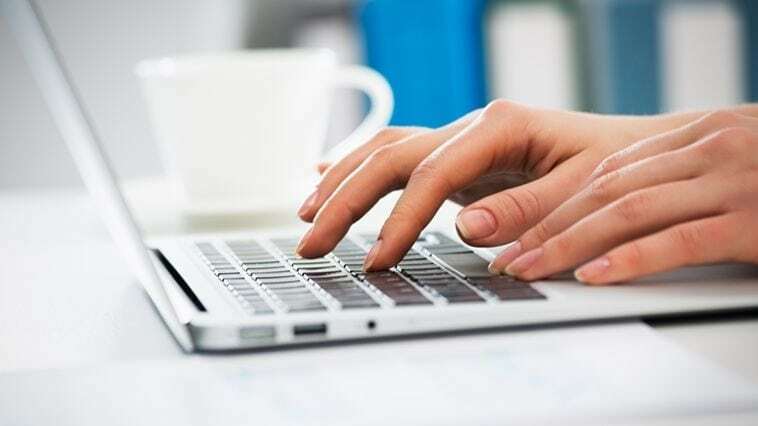 As a rule of thumb, anyone you meet online should be expected to provide their email and phone number after the first couple of message exchanges. Google their full name and contact information and see what turns up. A catfish might message you on a dating app and then insist that you contact them further through email only. If you ask why, you will most certainly get an explanation that makes little sense, or you’ll get no response at all. It’s easy to spot a catfish on Facebook or another social network. All you have to do is look at their list of friends and other details. What do their friends look like? They might not have any friends at all. A catfish is unlikely to have any information about hobbies, interests, likes or anything else on their profile. Be prepared for the profile to be limited to a few flashy photos, often only one. You can catch a catfish in their game by searching public records or using a people search site like CheckThem.com. Gather whatever personal information they’re willing to give you and check it against public records. The most obvious things you can do is ask them where they used to live, find out where they work, if they’re married, and where they went to school. A public records check will reveal this information, and CheckThem searches millions of public records in a matter of seconds. Most importantly, public records will reveal if the person has a criminal record. You will want to know if they’ve ever been arrested and what for, and find out if there are warrants out on them. You definitely need to know if the person has any history of domestic violence. Testing the waters of online dating or exploring the vast options of social media platforms can lead to real, lasting relationships. But for anyone fishing without taking any precautions, it can be a sea of deception. You need to be able to spot a catfish before you take the bait.